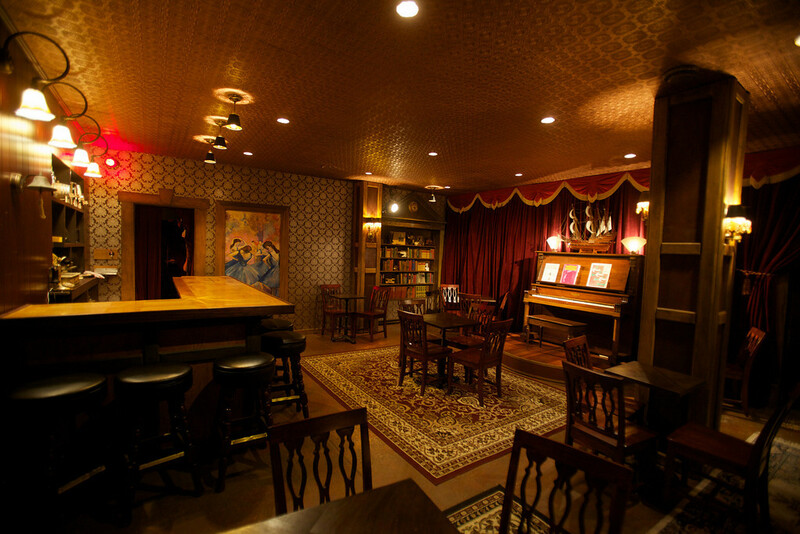 The Speakeasy is an immersive theater experience in San Francisco, CA. It imagines a sprawling prohibition-era speakeasy, with multiple bars, a cabaret presenting live acts, a casino, all fronted by fake street-level businesses concealing entrances. An audience of 250 are mixed in with cast of 50 dispersed through multiple concurrent playing spaces. Minuscule was tasked with designing lighting consistent with the period, concealed architectural lighting, and architectural/theatrical controls to knit it all together. The project won the Award of Distinction at the 2017 Luxie Awards.